Company History - MacNeill Group, Inc.
MacNeill Group traces its roots back to 1946 when the company was founded as Frank R. MacNeill and Son, later rebranded as MacNeill Group. Under the leadership of Frank MacNeill, and his son, Malcolm, the company prospered as a full-service managing general agency (MGA) writing commercial and personal lines via independent agents. The business continued to grow throughout the years, and in 1982 diversified by partnering with an insurance company to become the second ever participant in the National Flood Insurance “Write-Your-Own” Program, this experience led to the development of the program management segment at MacNeill Group. MacNeill Group expanded several more times in the late 1980s, first by working with a group of investors to form an insurance company, largely dedicated to covering transportation risk. This insurance company was the first of more than 15 start-ups MacNeill Group helped launch over the next 30 years. Additionally, MacNeill helped form a reinsurance company which would, in part, shoulder a portion of the risks underwritten by the company. Then, in 1989, Malcolm MacNeill retired and the business was sold to Jardine Insurance Brokers, a UK-based broker now known as JLT. Hurricane Andrew rolled through South Florida in August of 1992, leaving a path of destruction in its wake. Several of the markets MacNeill Group represented were devastated, and many others stopped doing business in Florida in the aftermath. 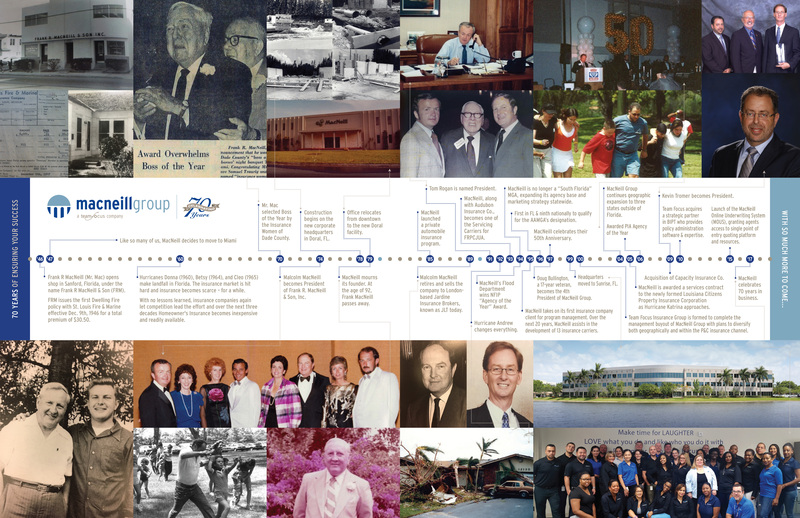 Led by Tom Rogan and Doug Bullington MacNeill Group not only persevered, the company paved new ground. First and foremost, Bullington and Rogan ensured all policyholders’ claims were appropriately serviced and paid. 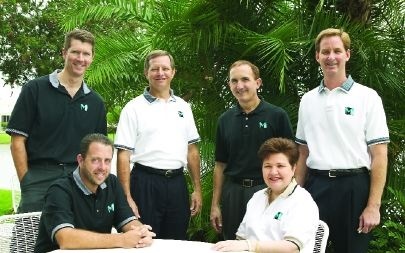 Secondly, beyond rebuilding the business, Rogan and Bullington moved to capitalize on new opportunities by becoming a service provider to the Florida Residential Property and Casualty Joint Underwriting Association (today known as Citizens), and by expanding geographically. Further expansion included helping in the formation and servicing of more than 12 additional regional insurance companies. In 2000, JLT offered Doug Bullington and Kevin Tromer, then president and vice-president respectively, the opportunity to execute a management buyout of MacNeill Group. The management buyout was completed with a vision to expand the company by increasing the products represented, the segments served and geographic footprint. Corresponding with the completion of the management buyout, Focus Holdings was established to purchase back MacNeill Group, and to function as a holding company for other planned subsidiaries. In 2014, Focus Holdings was renamed Team Focus Insurance Group (Team Focus). Today, Team Focus is the parent brand for a lineup of organizations and professionals dedicated to serving the P&C insurance industry. 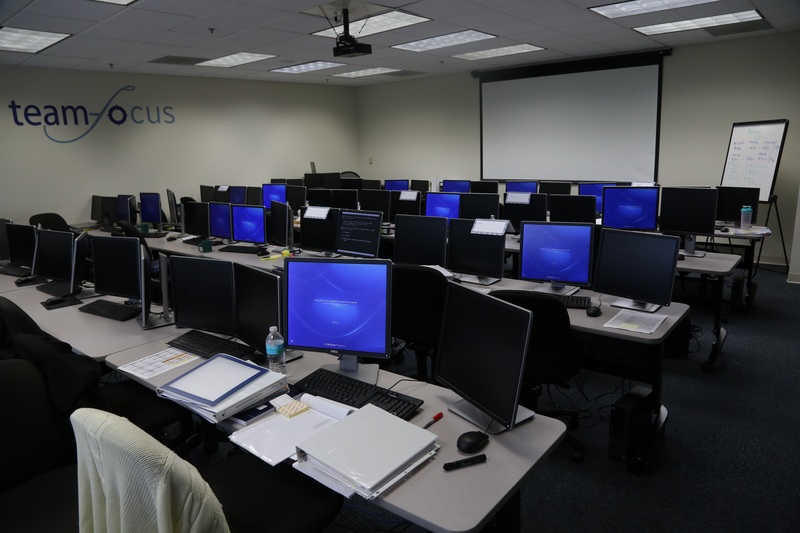 Most prominently, and as previously noted, Team Focus subsidiaries include MacNeill Group (MGA, wholesale brokering, company and program management), Focus Technologies (core administration software solutions and BPO services) and Capacity Insurance Company (risk). As a wholly-owned subsidiary of Team Focus, today MacNeill works exclusively with top-rated P&C insurance companies specializing in commercial, personal, transportation and flood lines, and provides independent agents in Florida with market capacity and service. Additionally, the company offers an array of program management services to residual markets and insurance companies, such as product and program development, actuarial and rate-making support, marketing, policy administration, customer service, claims administration, systems and support, statutory reporting and accounting services.